More neonatal services worldwide means that more babies are surviving, including those born preterm. Sadly, many of these babies will go blind from retinopathy of prematurity. But there is hope: ROP can be prevented and treated. In this issue, we offer up-to-date information and guidance for each member of the clinical team involved in the care of preterm babies, including neonatologists, nurses, and ophthalmologists, and emphasise the importance of involving parents in every aspect of their child’s care. 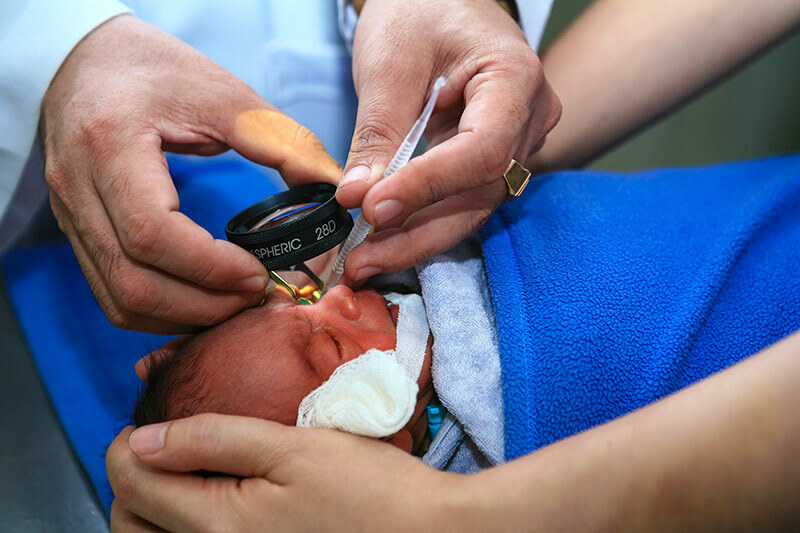 We hope that you will be inspired to share this knowledge within your team and with others in the neonatology unit and thereby help to save the sight of many young children.